Life goes on here at Snaptophobic Towers. Despite the real world apparently collapsing at a rate of knots, work must go on. 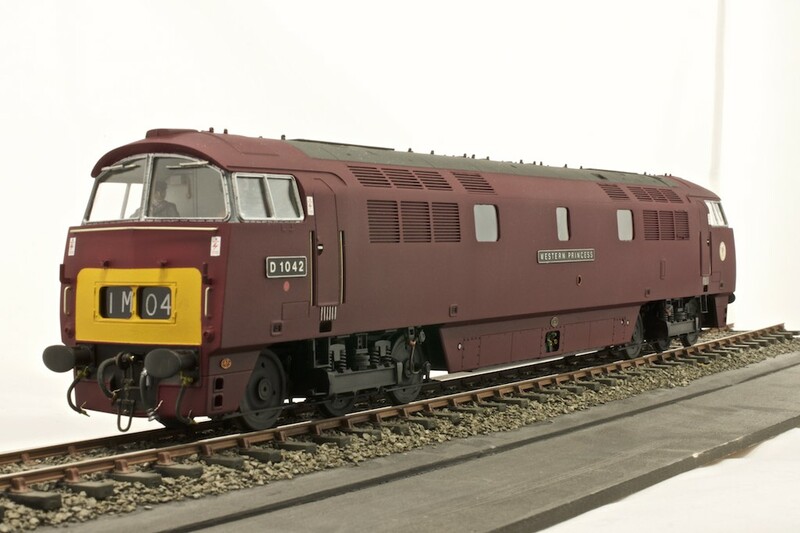 The latest to emerge from the workshop is this static model of a BR Western Region diesel-hydraulic loco D1042 Western Princess. 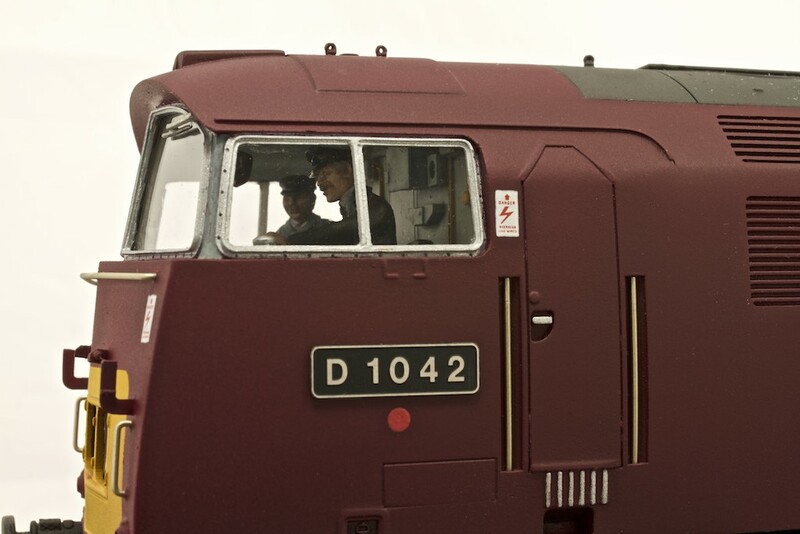 Close on D1042’s heels are three ex-GWR Collett bow-ended 57ft coaches. More on those shortly, I suspect. Another long-time workbench resident is a BR Mk1 RMB, which after a protracted gestation has finally got the roof fitted and painting under way. Hopefully, those builds plus one other will be cleared relatively quickly, helping the old bank balance, and leaving room for some new projects. Don’t forget you can keep up with stuff on my web site, I’m on that there Facebook thing (Heather Kay Modelmaker is the search term of note), and I tweet modelling nonsense @HKModelmaker.